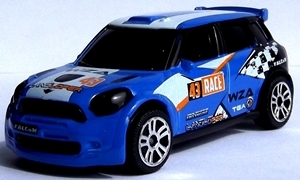 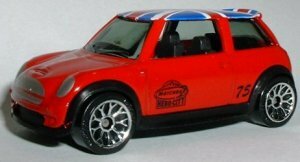 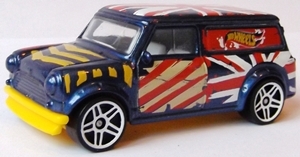 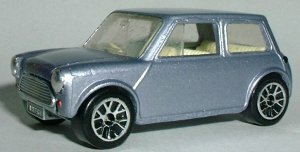 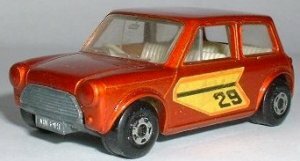 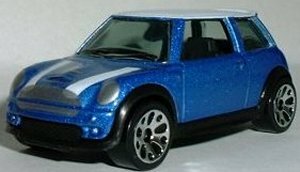 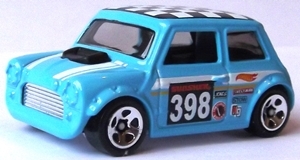 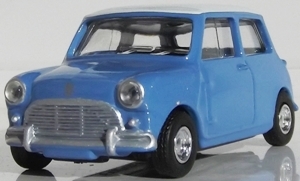 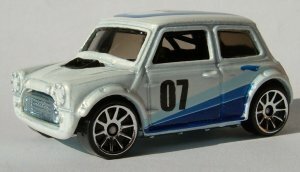 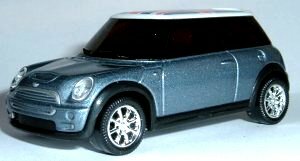 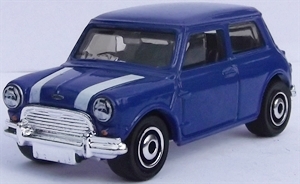 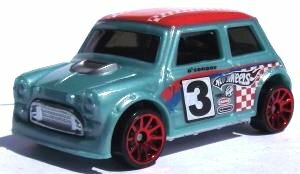 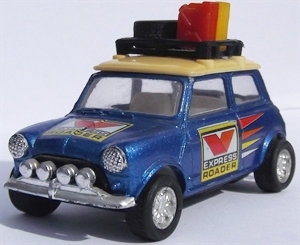 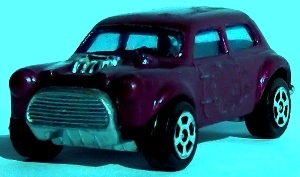 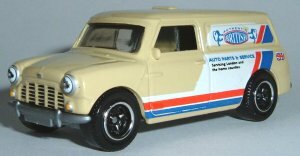 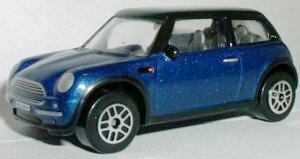 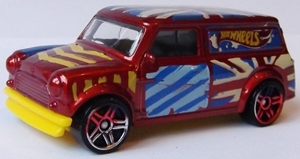 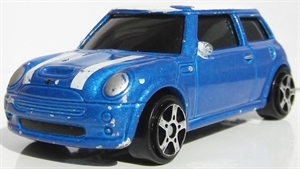 Matchbox Austin Mini in blue. 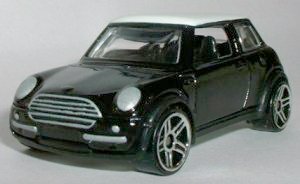 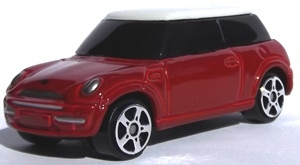 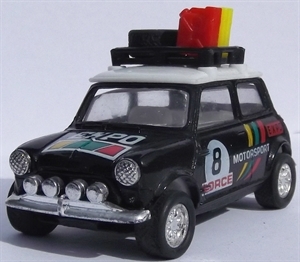 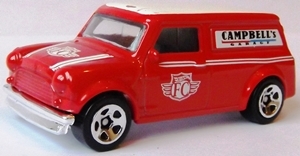 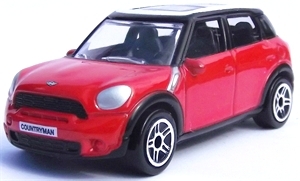 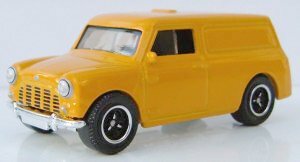 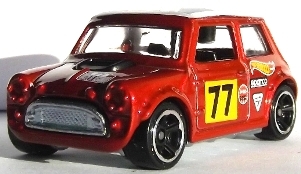 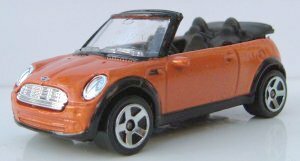 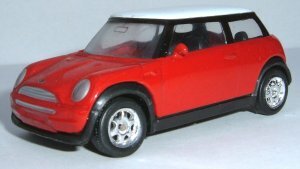 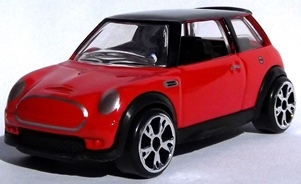 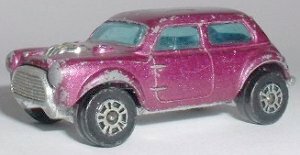 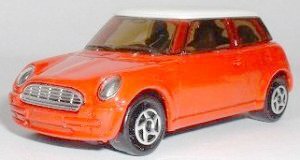 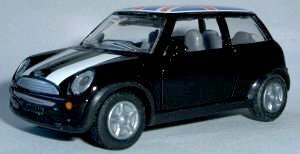 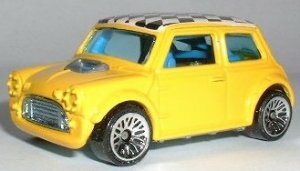 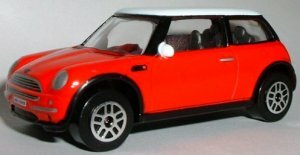 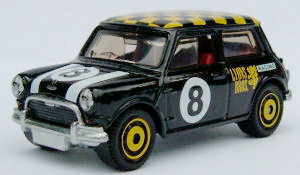 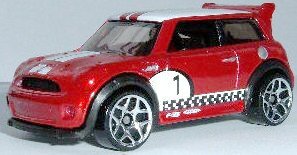 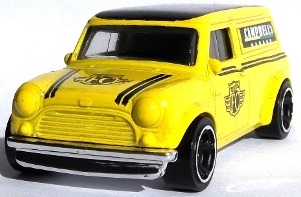 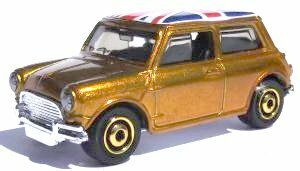 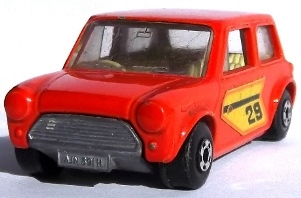 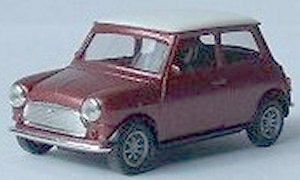 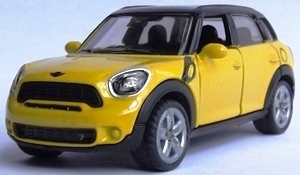 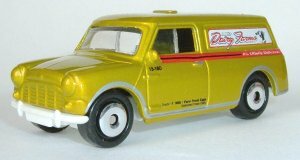 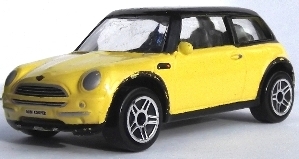 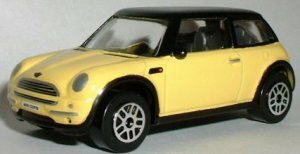 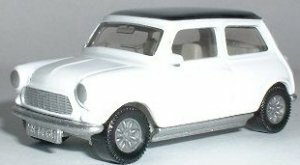 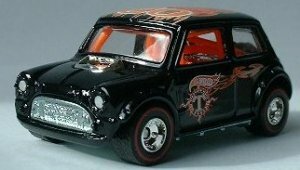 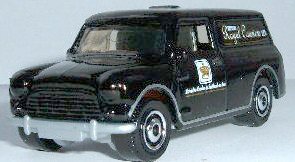 1:51 scale made in 2014, mint condition with blister pack Matchbox Austin Mini in gold. 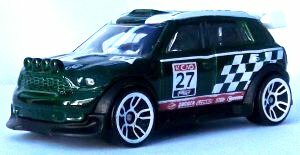 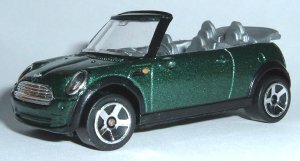 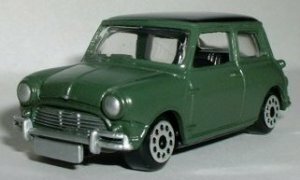 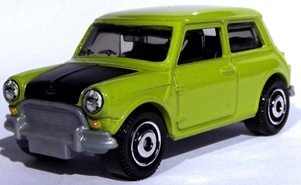 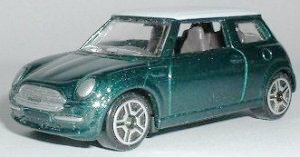 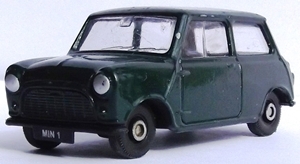 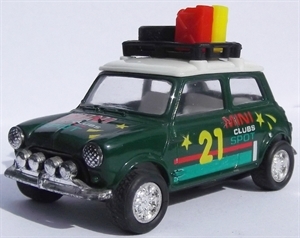 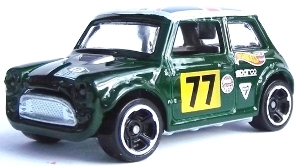 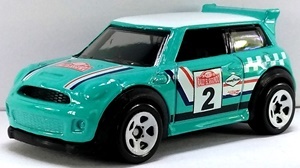 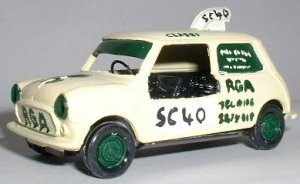 1:51 scale made in 2013, mint condition Matchbox Austin Mini in green.